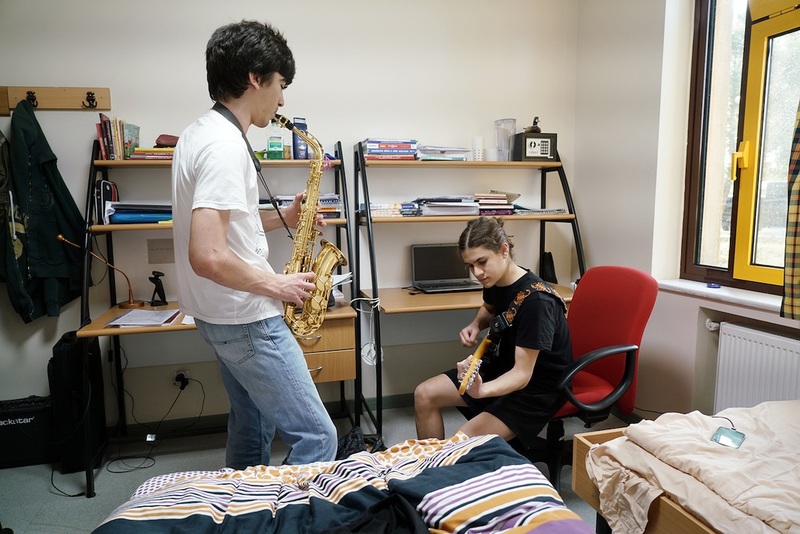 The Koç School provides boarding opportunities to students (Lise Prep-Grade 12) who do not reside in Istanbul. These students can be 5-day or 7-day boarding students depending on the distance between their residential address and the school. 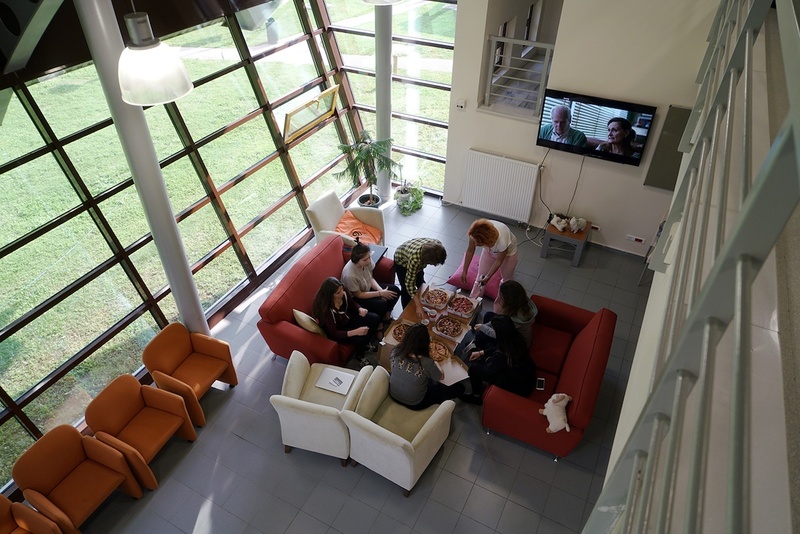 The school’s boarding program aims to raise confident and responsible individuals with efficient time management and good communication skills, respecting other people’s privacy. 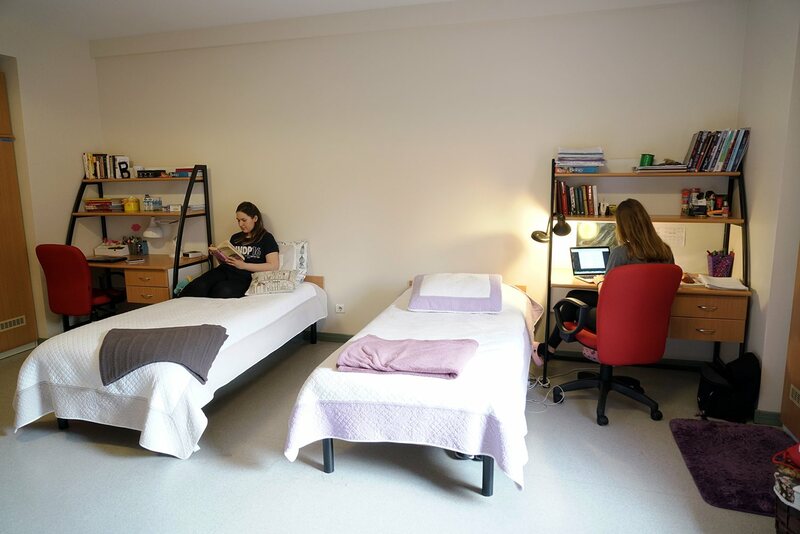 Dormitory buildings consisting of 5 blocks are designed as comfortable rooms accommodating 2 or 4 students. 100 boys and 92 girls can stay in the dormitory that has 192 beds. A dean and eight boarding teachers are responsible for life on campus that starts with the thrill of becoming a boarding student and continues with strong friendship, solidarity and rapport. Curricular and extra-curricular activities aim for the social and cultural development of the students. Gym and athletics tracks at school provide students opportunities for sportive activities.